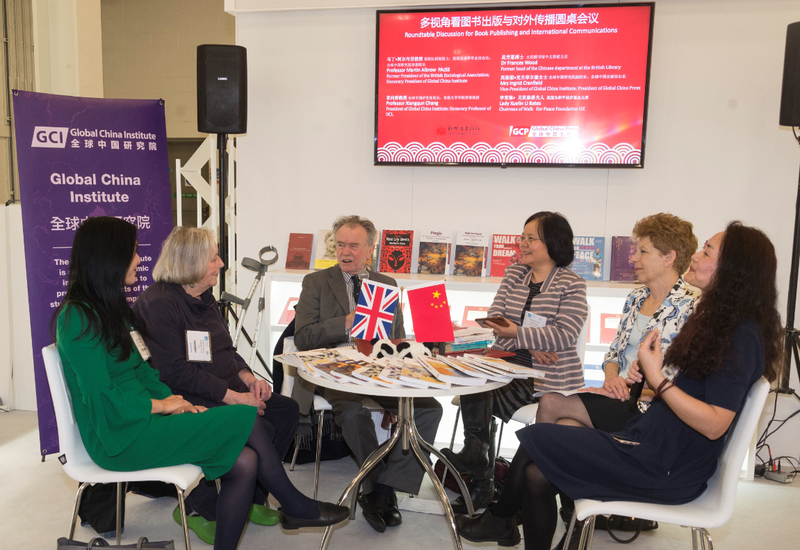 In the afternoon of the first day of the London Book Fair on 12 March 2019, the New World Press of CIPG and Global China Press convened a roundtable discussion featuring multiple angles on China and international communications. Professor Martin Albrow, FAcSS and Honorary President of Global China Institute, Professor Xiangqun Chang, President of Global China Institute and Honorary Professor of University College London, Dr Frances Wood, former head of the Chinese department at the British Library and Sinologist, Mrs Ingrid Cranfield, Vice-President of Global China Institute and President of Global China Press, and Lady Xuelin Li Bates, the Chairman of Walk for Peace Foundation UK participated in the roundtable discussion. The discussion was hosted by Dr Belinda M Wu, the Deputy General Secretary of Global China Institute. Each panellist made some introductory remarks, followed by discussion and exchanges among the participants. Professor Martin Albrow said that communication of any kind has the aim of achieving shared understanding. He would distinguish two main ways this could be achieved for China in a global frame: first, point to common past experience, e.g. building roads and railways, rather than explaining using the language of 'Belt and Road'; second, invite cooperation in joint projects, e.g. 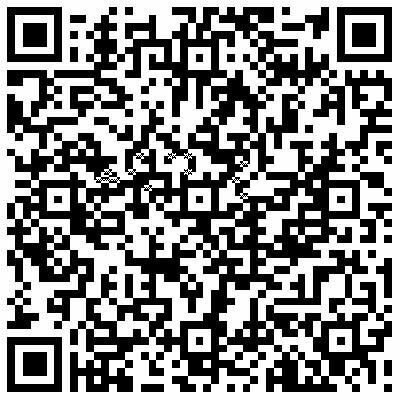 satellite launching and re-forestation, where working together generates new understandings. In other words, there should be less emphasis on what makes China different, more on what the shared human future will be like. 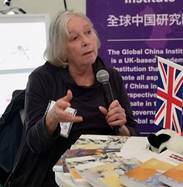 Mrs Ingrid Cranfield said, in Britain, as elsewhere, China is seen as a burgeoning superpower, in terms of military muscle, strategic development, worldwide investment and of course telecommunications. 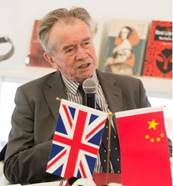 From the British point of view, China represents trade, in the context of the trade war with the US, and in a future in which Britain, outside the EU, has to negotiate its own deals with China. It also represents educational and cultural exchanges, each side recognising that there can be much to learn from the other. Dr Frances Wood said that, in communication, accurate translation is very important. We must listen to one another and follow the practice of native speakers on both sides, rather than going it alone. She would like to see less fear of Chinese as 'too difficult' and more people learning Chinese so that they can make use of Chinese scholarship in their chosen field. Acquiring a limited vocabulary in a specific area is not too difficult – Dr Wood had some experience of helping European ceramic historians learn to read Chinese archaeological reports of kiln site excavations. With a grounding in basic Chinese, they quickly mastered the specific vocabulary, technical terms and usual format of these reports, thus expanding their knowledge greatly. Others can do the same in their chosen fields. 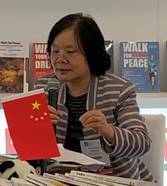 Lady Xuelin Li Bates pointed out that China has helped more than 700 million people out of poverty, accounting for more than 70% of the total number of people who were living poverty in the same period. This is a great contribution to the world, and this achievement was made under the premise of reform and opening up. China began to move from the edge to the centre of the stage and the world began to know about China. In the new era, the “One Belt, One Road” advocated by President Xi is an important platform to promote the building of a community of human destiny. China needs to strengthen its communication, exchanges, consultations and cooperation with other countries, pursuing the “One Belt, One Road” vigorously in order to better benefit the people of all countries. This is China’s mission as a big nation and Lady Bates said she was proud of China. Telling the Chinese stories better, spreading Chinese culture and letting the world better understand China are the responsibilities and obligations of each overseas Chinese. 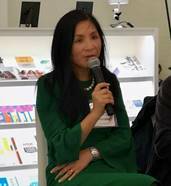 Finally, Professor Xiangqun Chang shared her experiences since she first participated in the London Book Fair in 2012. 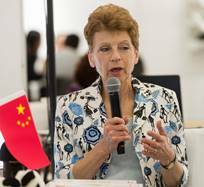 She said that New World Press published the "China Studies Series" in English as early as the 1980s, including three books by the famous Chinese sociologist and anthropologist Fei Xiaotong. They are: Towards a People’s Anthropology, Chinese Village Close-up and Small Towns in China: Functions, Problems, and Prospects. 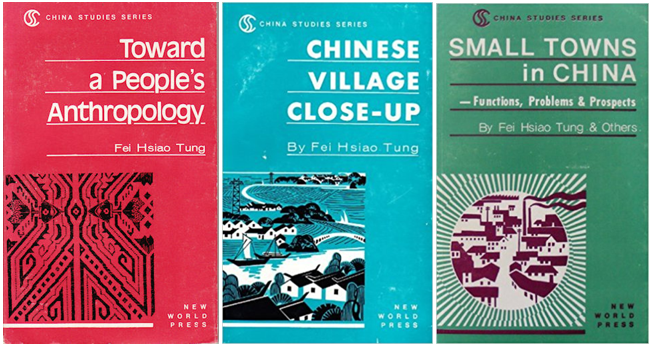 Professor Fei himself gave these three books to his alma mater, the London School of Economics, in 1986 while accompanying Mr Hu Yaobang, the then General Secretary of the Central Committee of the CPC, on a visit to the UK. But a few years on, the books had been all removed from the library. In a certain sense, this means that the efforts of the second generation of Chinese social scientists to promote the works of Chinese scholars abroad since the late Qing Period have come to an end. Although China has been publishing books and donating books, the real challenge is how to ensure that these books can be stored and valued in the UK’s libraries for a longer time. 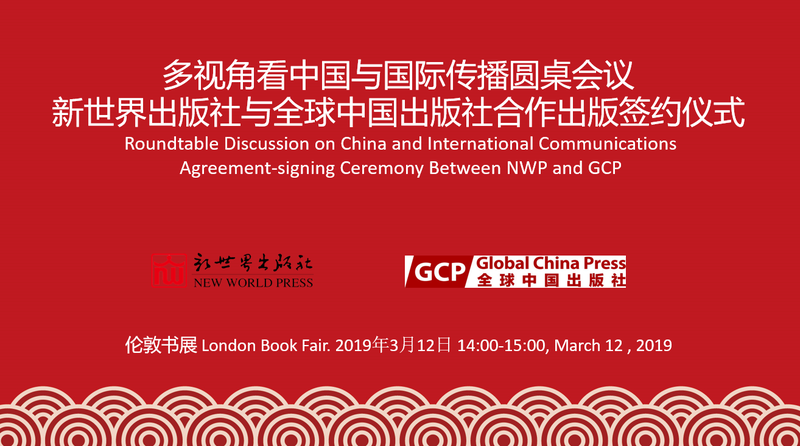 On the same afternoon, a publication collaboration agreement-signing ceremony was held between New World Press (part of the CIPG) and Global China Press. Mr. TONG Meng, Director of the Copyright Department of New World Publishing House, and Mrs Ingrid Cranfield, President of Global China Press, signed a collaborative agreement to publish five books. 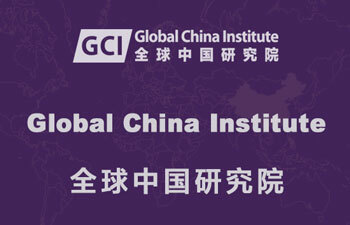 They are: A New Pattern of Global Governance (English), The G20 and China (English), The Belt and Road Initiative and Global Governance Changes (English), China’s Changes through the Eyes of Global Scholars (Chinese-English) and Treasuring Fang Dazeng: A War Correspondent's Stories (Chinese-English). Guests who participated in the roundtable discussion and some colleagues from the two publishers at the signing.